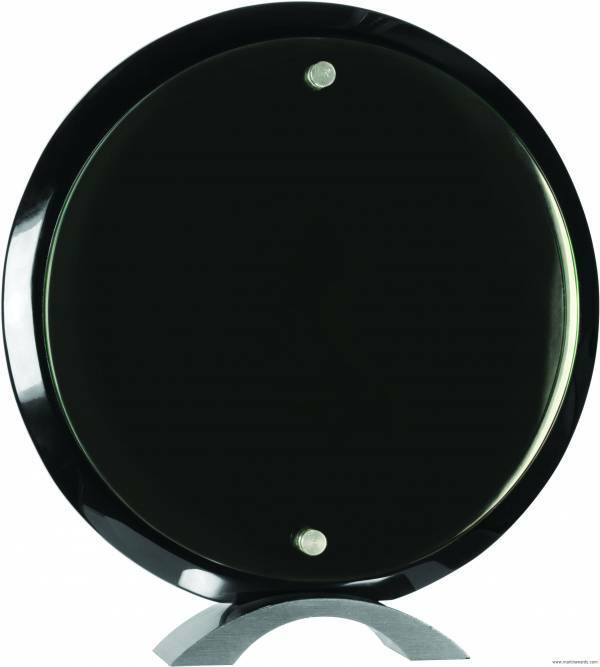 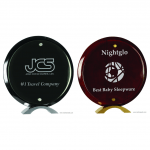 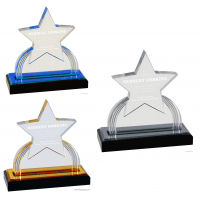 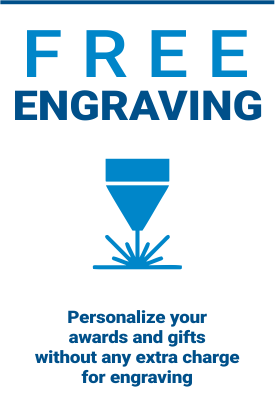 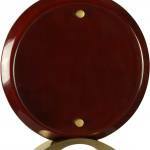 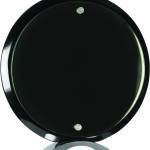 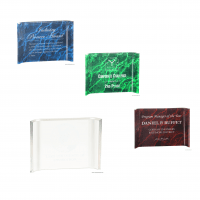 Choose between four unique variations of this round floating acrylic award, which can be laser engraved. 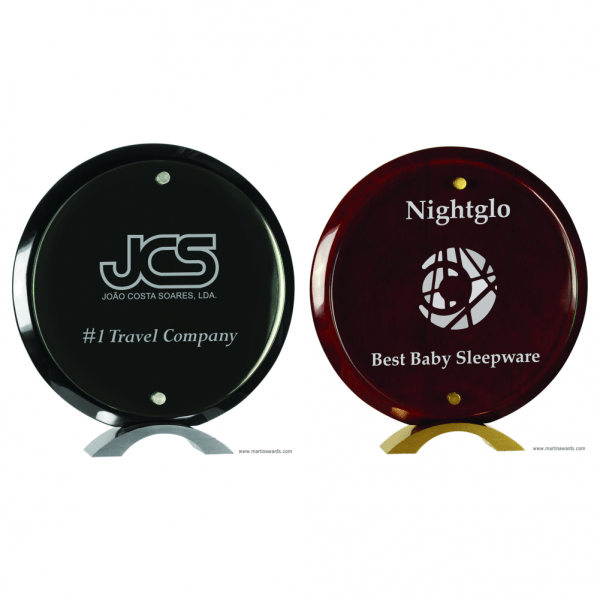 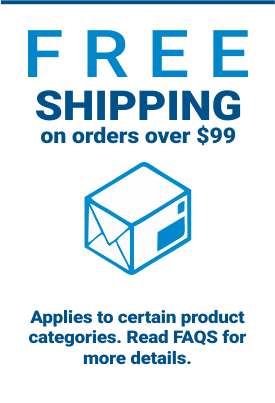 Pick between two sizes and two colors. 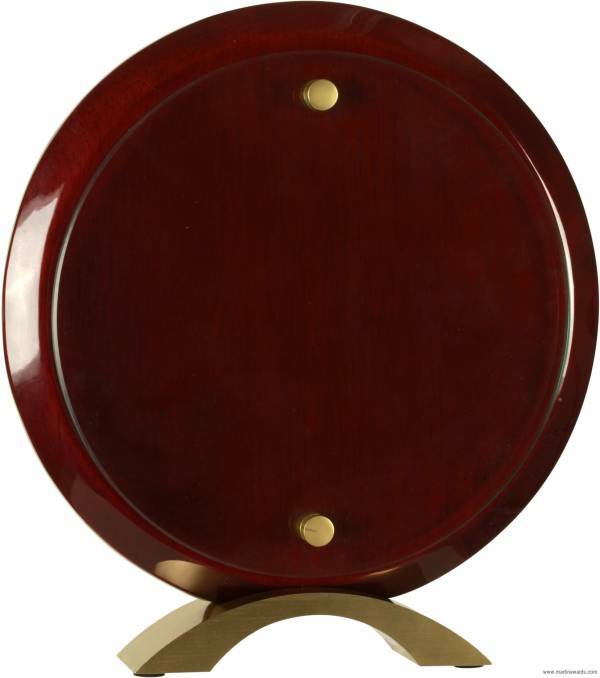 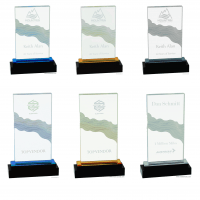 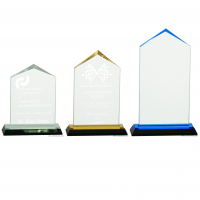 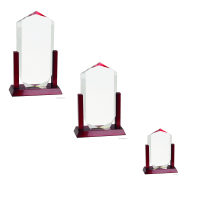 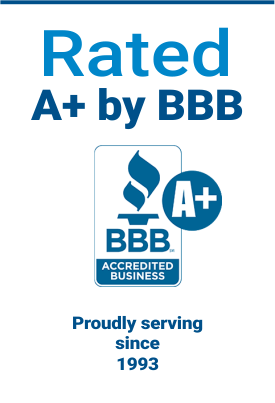 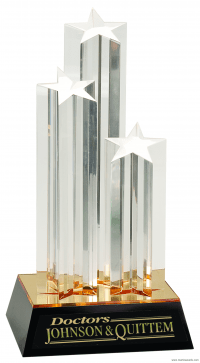 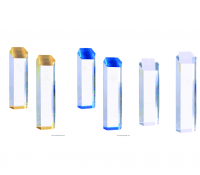 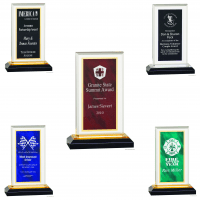 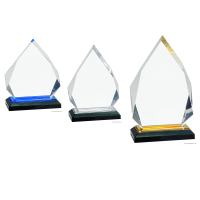 These piano finish round floating acrylic awards are a great choice for your next award ceremony.